Holding the healing role as the Bronte Dispensary Manager for the past 3 years, bringing the knowledge of naturopathy , meta therapy & healing into the space. Tapping into food photography & styling for promotional photos, web and where ever help was needed. 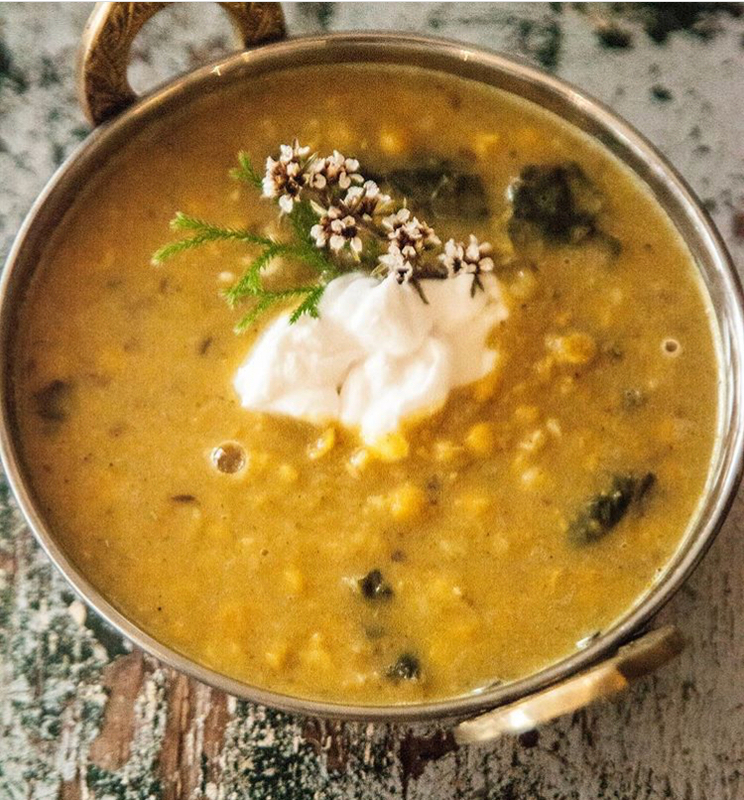 Every winter I supply Orchard St. with ethical, home made, Organic Kitchari (Ayurvedic healing & cleansing dahl) exclusively designed for the Bronte & Paddington dispensaries.